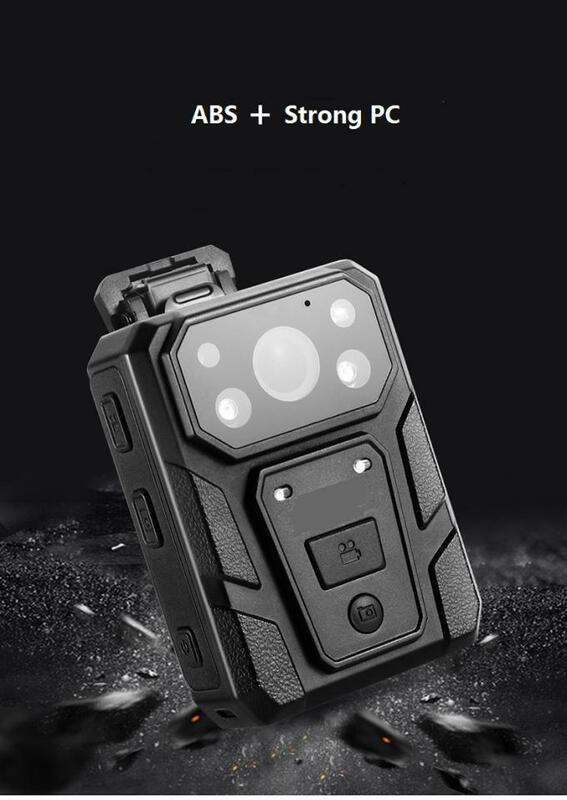 A Professional Manufacturer of Body Worn Police Cameras! 5 star supplier! Very good customer services. No complaints. Thank you! This person is great to deal with and the product is first class! Really fast delivery and great products! thank a lot! Capture high-quality, 1080p video discreetly and hands-free with the DrivePro Body 30 1080p Body Camera from Transcend. This body camera features a 130° field of view to monitor everything in front of you and has a built-in microphone to record audio. Easily take snapshots with the touch of a button for quick image capture, even while recording video. Four IR LEDs provide light for low-light recording. Six-axis image stabilization helps ensure smooth video. The camera has a built-in battery for up to 12 hours of use. 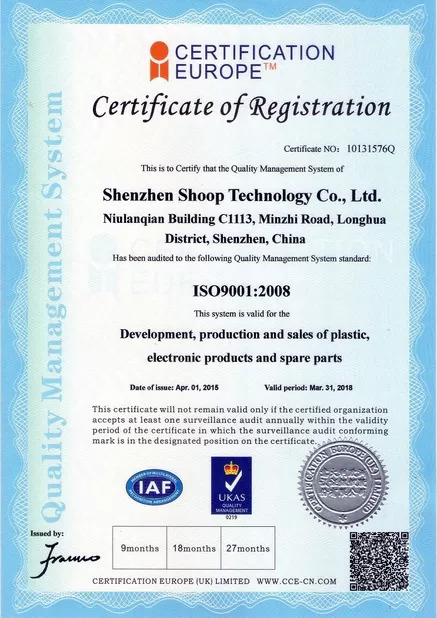 It is housed in an IP67-rated enclosure, making it suitable for outdoor use. 64GB of internal storage is provided to store recorded videos and audio clips. Download the free DrivePro Body app for iOS and Android devices to view a live feed and adjust settings. Audio High Quality Build-in Microphone. Water Mark User ID, Time and date Stamp Embedded into Video. 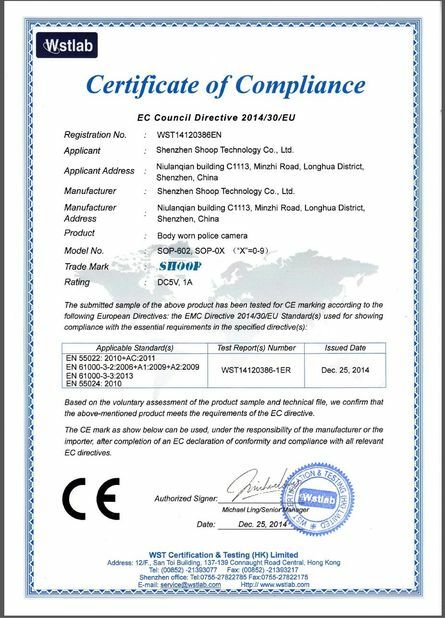 China Good Quality Police Body Cameras Supplier. 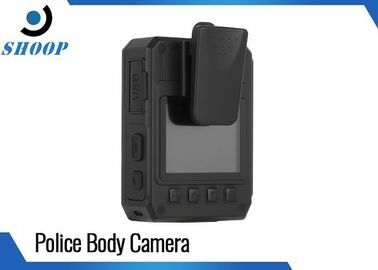 Copyright © 2017 - 2019 policebody-cameras.com. All Rights Reserved.